Whether it’s a malicious cyber attack, or a complete system outage; when disaster hits your network the immediate priority is to maintain business operations and resolve the issue. World's largest shipping giant Maersk went offline for 10 days in 2017 due to NotPetya ransomware attack. The incident cost the company $400 million in lost revenue. However, what you might not realize is that during this recovery period your business could be at even greater risk of a data breach, or malicious attempts to eavesdrop on your confidential discussions! It doesn’t matter how prepared a business thinks it is; it’s not unusual for employees to forget their training! Processes get forgotten as teams fight to maintain business operations, and if the network is unavailable for email, teams find their own ways of communicating and sharing content – often resorting to personal messaging tools like WhatsApp, private email accounts, or other consumer-grade file sharing and messaging apps. Unfortunately, it’s here where the challenge lies. If the incident has put your business in the media spotlight, then you could be at even greater risk of eavesdropping, further attacks, or even data breaches; so this isn’t the time to be using unsecured communications channels, or tools susceptible to man-in-the-middle attacks! Unfortunately, many businesses don’t consider this scenario. In fact, in one recent Deloitte study, less than half of the companies that said they were prepared for a crisis had up-to-date policies in place, or guidance on how to communicate safely in a crisis. The impact of this can be enormous. When Maersk was hit by the NotPetya ransomware attack in 2017, it had to resort to consumer-grade messaging apps. Unable to operate its day-to-day business, or effectively inform the markets of its response, the financial impact exceeded USD$400m. Remember, if you experience a system failure, or you need to proactively shut-down your IT systems in the event of a malicious attack, two of the most vulnerable components of your operations are your email messaging infrastructure, and your file sharing capabilities. Without an alternative way to communicate, share content, and coordinate your response, your recovery will be delayed, or even compromised. Worse still, brand reputation, and customer loyalty could be heavily impacted. 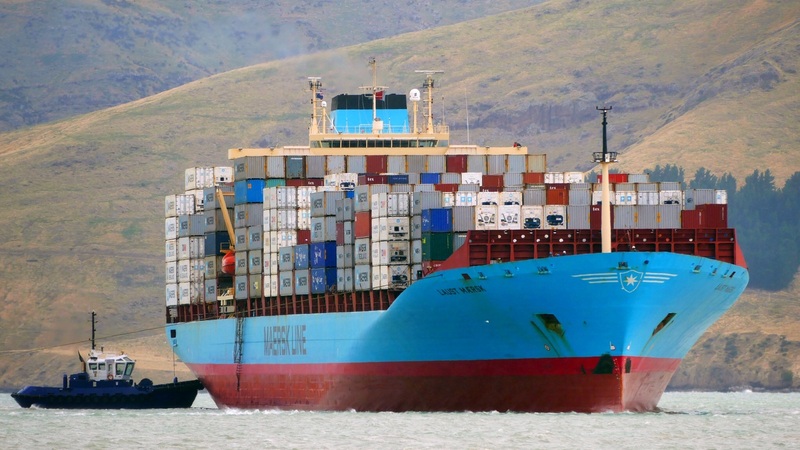 Another warning example for Fortune 1000 companies is Cosco, the world's 4th largest shipping company that was disrupted by a malware attack in July this year (2018). They were forced to fall back to free Yahoo email addresses to take orders and communicate with suppliers. Yahoo is unfortunatley well known for it's poor security practices. Wire Red is the most trusted, secure end-to-end encrypted communication and collaboration tool available, and the perfect choice for businesses looking to ensure business continuity in the event of disruption. It comes with everything you need for crisis communication and recovery. Alert your whole team, track availability, broadcast updates to smaller groups — or to the entire company. It’s pre-provisioned, always ready to ensure business readiness and recovery, and available on both mobile and desktop devices. Messaging, conference calls, video conferences, and file sharing are just the start. Wire Red can be extended with custom integrations and bot-services, all hosted by Wire so your network downtime doesn’t affect availability. Ensure your company keeps going when your IT infrastructure goes down. Speak to our Sales to learn more about Wire Red.